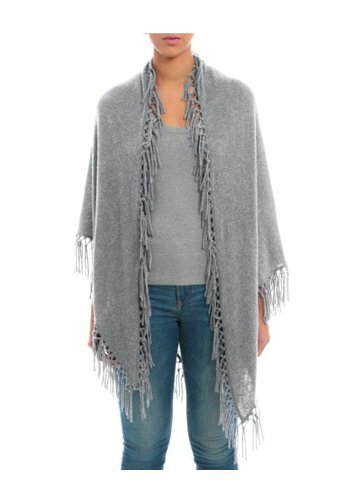 This 100% cashmere fringe shawl is a total must have item when it comes to layering. 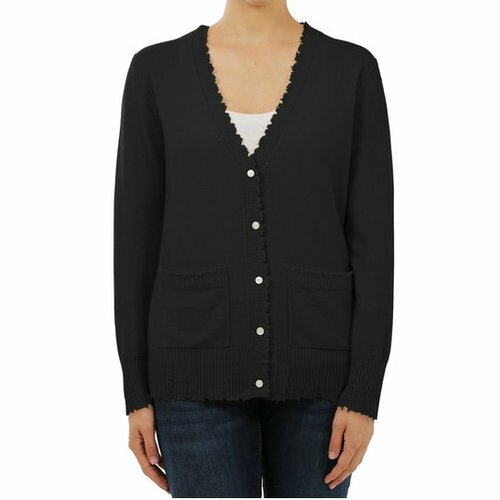 Pair with a turtleneck or a pullover for extra warmth. 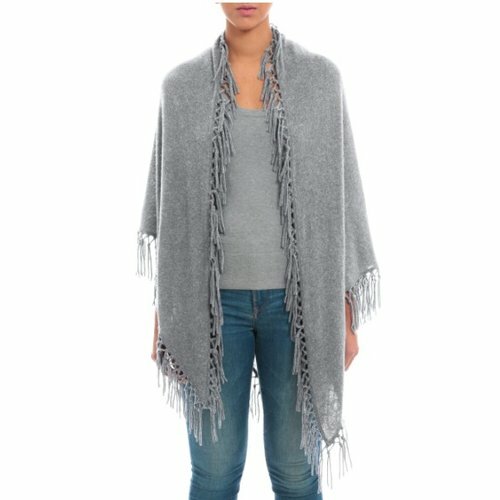 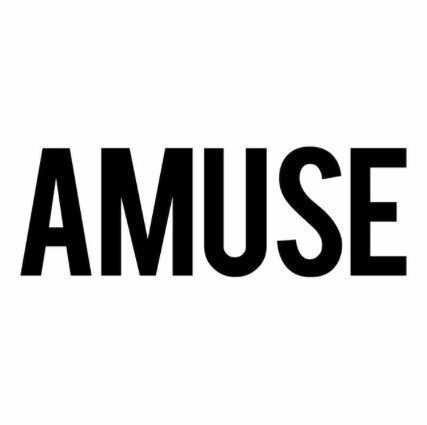 It is a one size fits all. 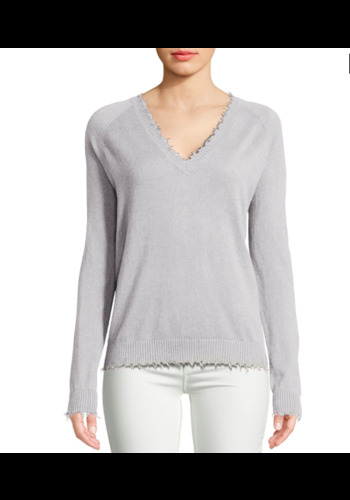 Distressed edges lend a time worn effect to this 100% cashmere V-neck – offering a contemporary update to a classic V-neck sweater. 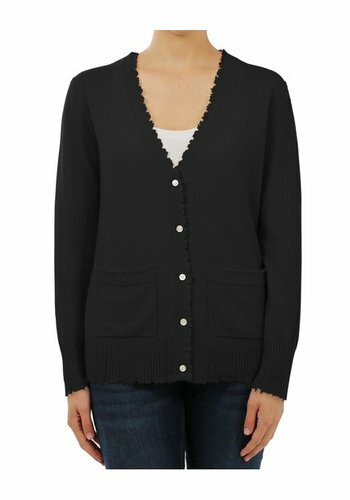 Distressed edges lend a time worn effect to this 100% cashmere cardigan. 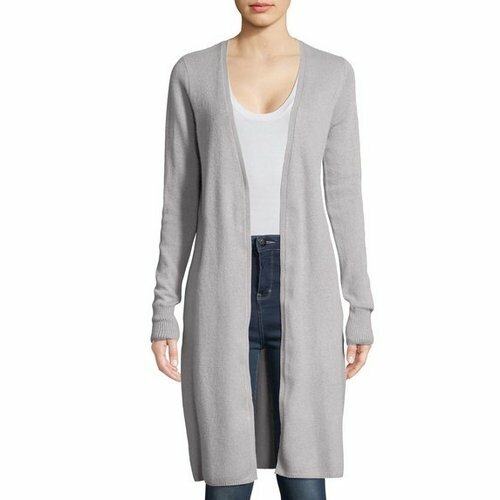 A contemporary update to a wardrobe staple, this v-neck cardigan can be worn open or closed, and is finished with front pockets and frayed edges. 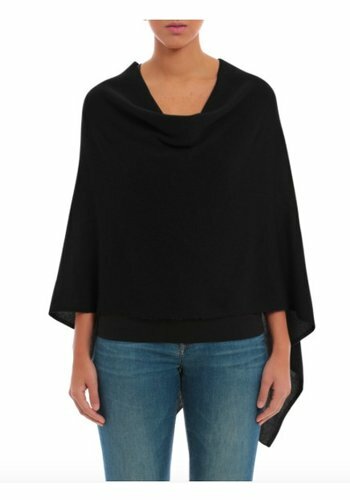 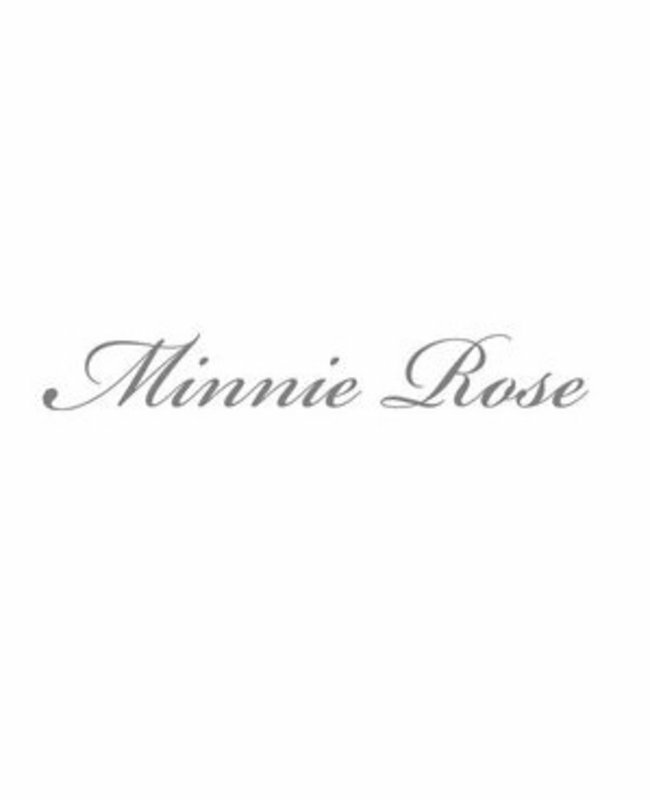 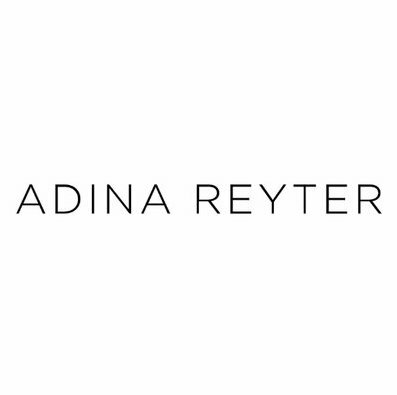 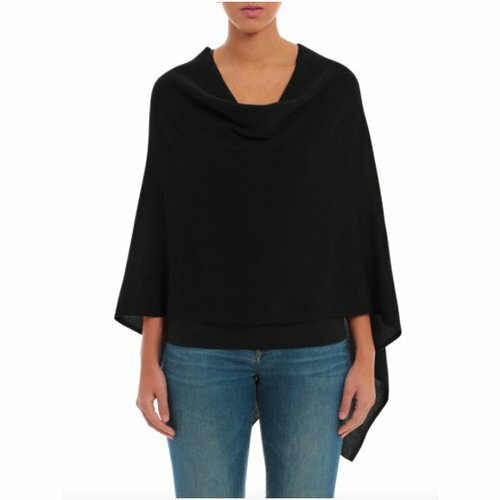 A Minnie Rose staple, this cashmere ruana layers over everything, or wears perfectly as a statement piece alone. 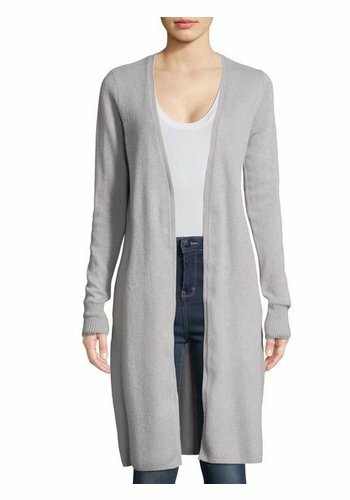 Long duster in 100% cashmere has an open style front and side slit - the perfect layering piece.